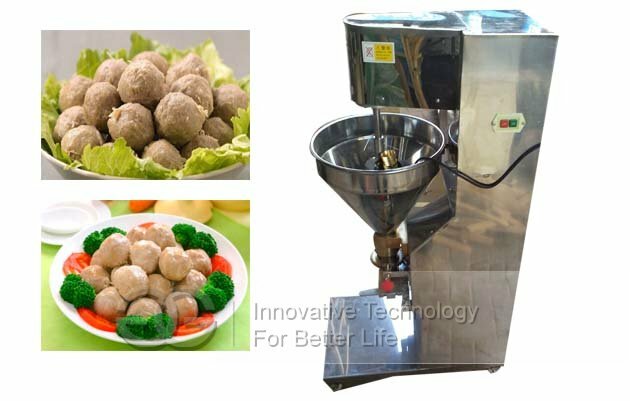 Meat ball making machine is made of stainless steel 304. 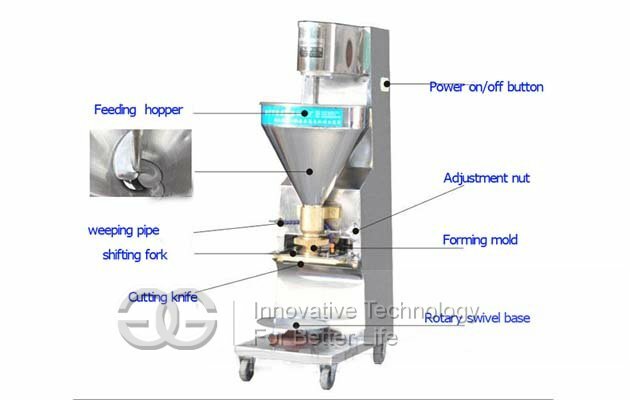 The body adopts stainless steel plate with thickness of 6mm, swith box and protective cover are made of stainless steel with thickness of 1.2mm. material of blade is hard stainless steel. 1. Control system adopts of electromagnetic launch overload overheat protection ,and emergency switch security system. 4. 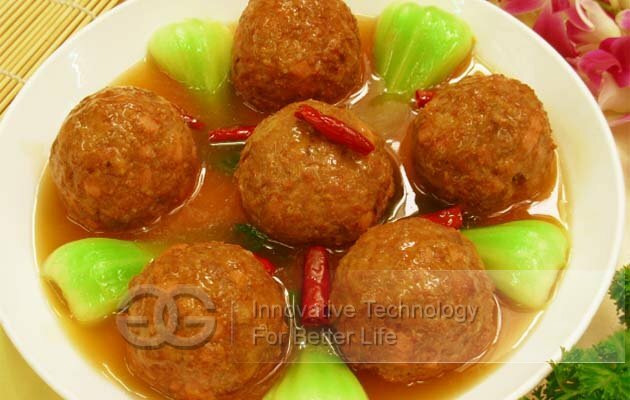 Suitable for verious kinds of high, medium and low grade fish meatball, beef meatball,vegetable balls, meatball, beef tendon balls, tribute balls, cuttlefish balls etc. 5. advantage:single-blade can work precisely. 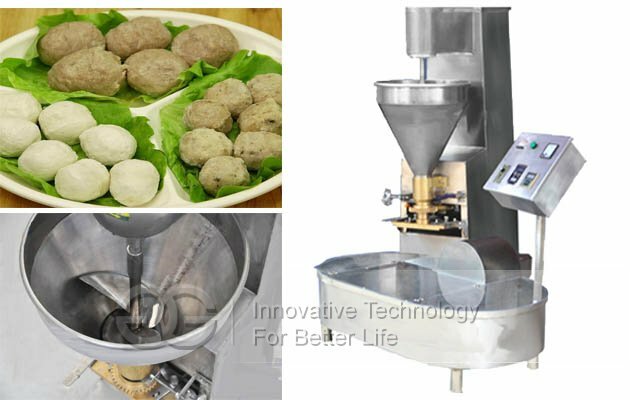 can cut like hard cut material, like beef tendon, pork fascia.